FÜR TROMPETE, S TREICHER UND B.C. FOR TRUMPET , S TRINGS AND B.C. GEORG P. TELEMANN - Sonatenkonzert in D M.
FÜR S TREICHER UND B.C. FOR S TRINGS AND B.C. 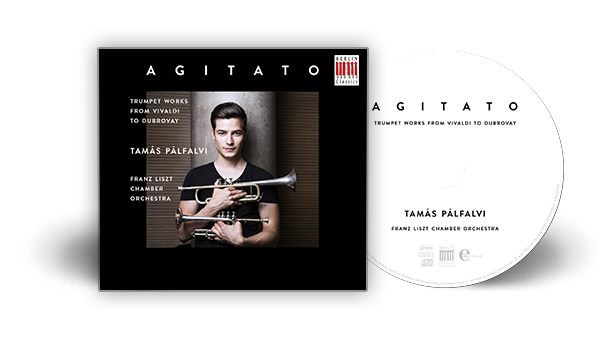 His one of a kind technical skills aside, 25-year-old Hungarian Tamás Pálfalvi already stands out as one of the most visionary and innovative trumpet players of today. Highlights of the past seasons include performances with Los Angeles Philharmonic at Hollywood Bowl, with Camerata Salzburg at Rheingau Musik Festival and at KKL Lucerne, Al Bustan Festival and Ludwig van Beethoven Easter Festival Warsaw, among others. 2017/2018 he performs in major concert halls across Europe such as the Philharmonie Luxembourg, the Elbphilharmonie Hamburg, the Auditori Barcelona, the Fundação Calouste Gulbenkian Lisbon, Konzerthaus Dortmund and the Concertgebouw Amsterdam, where he recently performed the world premiere of Peter Eötvös’ new piece for solo trumpet, commissioned by Müpa Budapest and the European Concert Hall Organisation. His enormous virtuosity, stage presence and extraordinary musical concept won him first place at the Fanny-Mendelssohn-Förderpreis, a German competition that was created to reward not only the performance of young musicians, but also their conceptual skills and creativity. Additionally he was awarded with the WEMAG Soloist Award at Festspiele Mecklenburg-Vorpommern. His debut CD Agitato, accompanied by the Franz Liszt Chamber Orchestra and released in September 2015 by Berlin Classics, is further reference of his versatility. Works by Vivaldi, Telemann and Händel are effortlessly intertwined with contemporary works by Ligeti, Kagel and Dubrovay. The CD was met with rave reviews internationally such as Bayerische Rundfunk listing it as CD of the Month and Norddeutsche Rundfunk as CD of the Week. Tamás has performed at Carnegie Hall and Lincoln Center in New York, Suntory Hall and Kitara Hall in Japan, NCPA Beijing, Shanghai Grand Theatre, Hong Kong Cultural Center, Harvard’s Sanders Theater and Müpa Budapest, as well as festivals such as Pacific Music Festival, Bard Music Festival, Bologna Festival and the New Opera Days Ostrava. He has played under the baton of Fabio Luisi, Vasily Petrenko, Christoph Eschenbach, Peter Eötvös, Matthias Pintscher and Zoltán Kocsis. 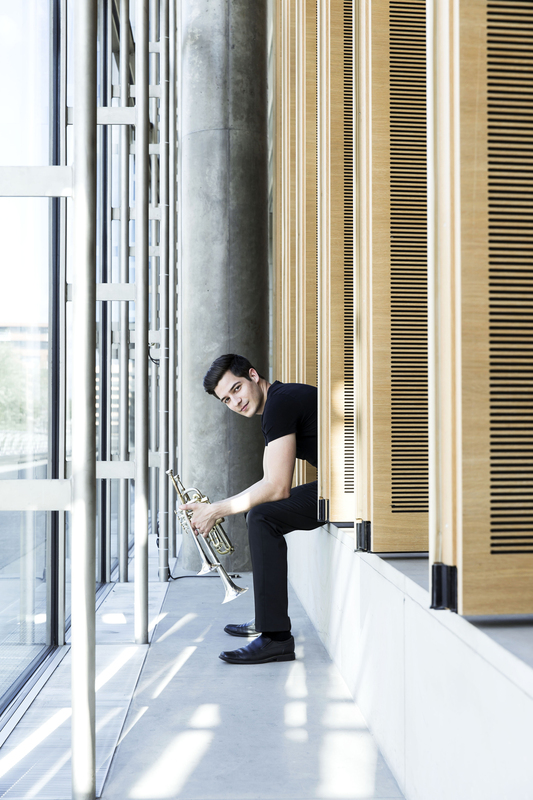 Born in Hungary in 1991, Tamás took up trumpet lessons with István Szabó at the age of 8 and joined the Leó Weiner Conservatory of Music in Budapest in 2005, where he studied under Gábor Huszár. In 2009, he was awarded a scholarship for Bard College in New York, where he studied unter Carl Albach and Edward Carroll until 2012. He then returned to Budapest to study at Franz Liszt Music Academy under Gábor Boldoczki, where he received his Master’s degree in May 2016. 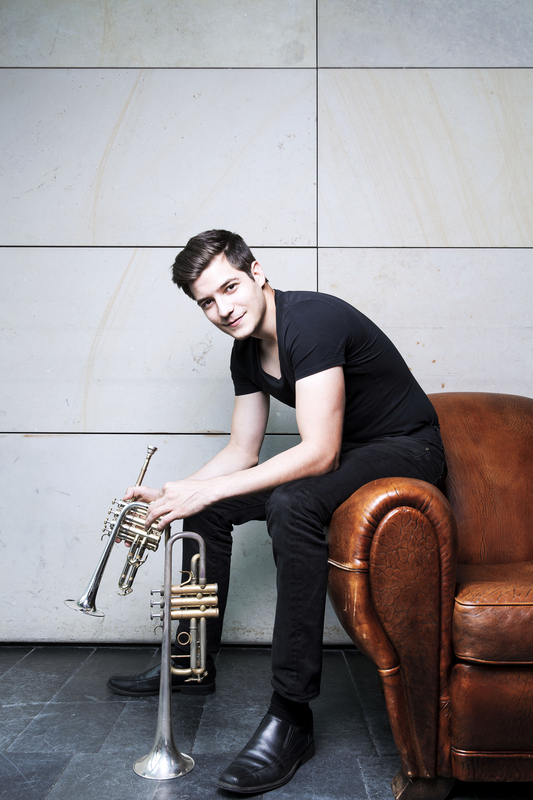 Tamás has received numerous prizes, such as the National Trumpet Competition at the age of 15 as well as the Junior Prima Prize, the most important recognition for young musicians in Hungary. He was the first trumpet player to win the Bard College Concerto Competition. Further distinctions include awards from the Chicago Brass Festival and several competitions across European cities such as Prague, Chieri, Cluj Napoca and Brno. 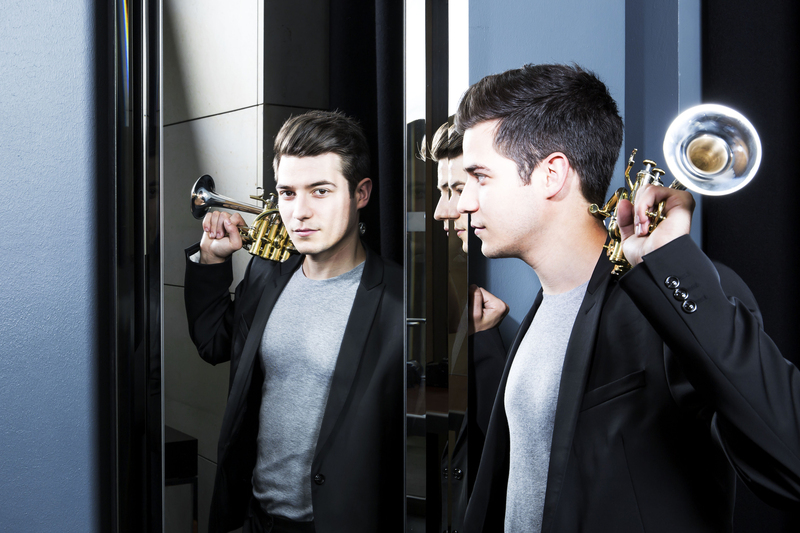 Tamás performs on Adams instruments and has developed a new design for the C-trumpet together with the company. They are currently working on a new e-Flat trumpet. Besides the classical trumpet he also performs on Flugelhorn and Baroque trumpet. Tamás Pálfalvi is represented worldwide by Dorn Music GmbH & Co. KG. This approved biography is not to be altered or shortened without the management’s permission. Please replace older versions.